In a Tuesday letter to U.S. Attorney General Rod Rosenstein, Portland Mayor Ted Wheeler requested an investigation into Russian meddling in local politics—saying he thinks the bots clogging his Twitter mentions might have been sent by the Kremlin. Wheeler cited a February WW report which found that roughly 38 percent of followers on the Mayor's official Twitter page are fake. He says those 7,619 "bot" followers "are of dubious origin." WW's report uncovered bot followings of varying sizes on almost all of the Twitter accounts of Oregon's top politicians. Approximately 65 percent of Gov. Brown's, 63 percent of Senator Wyden's and 10 percent of Rep. Greg Walden's Twitter followers are fake. In February, Wheeler's spokesman Michael Cox said the mayor did not buy fake followers—and first hinted that the bots could be political sabotage. "We do not use Twitter as a badge of popularity," Cox said. "The mayor has made no secret of his criticisms toward Donald Trump, and that seems to be a driver in attracting these followers. The mayor is a public official, so we can't block these people." 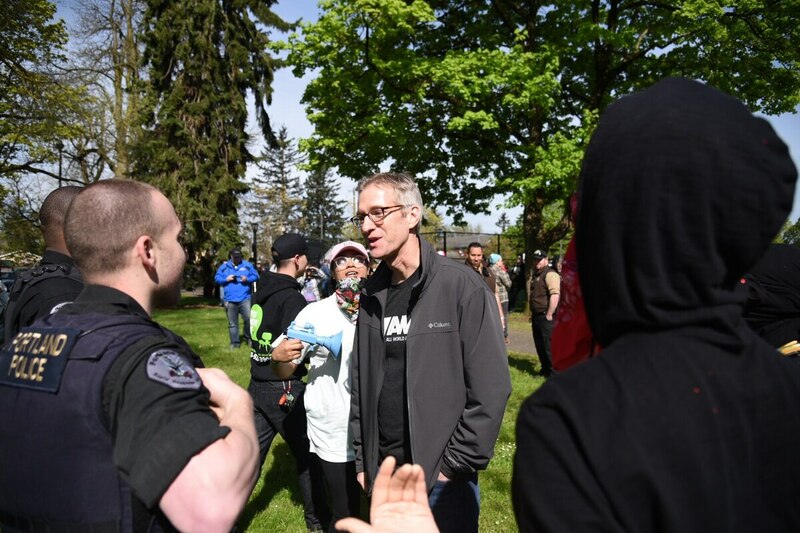 This week, Wheeler went further—telling the feds he believes that tactics similar to those used by the Russians in the 2016 presidential election were, and are, being used to "sow political discord into our local politics in Portland." "While most of the attention has focused on the Kremlin's effort to influence the 2016 presidential election, I am concerned that foreign powers may be aiming their technological weapons at local politics as well," Wheeler wrote. The mayor added that there has been a higher than usual amount of suspicious activity on official city Twitter and Facebook pages. He believes that the interference methods noted in Special Council Robert Mueller's indictment of the Internet Research Agency and Russian conspirators have been used in Portland. Those tactics include: creating fake accounts of U.S. personas in order to stoke political friction, buying space on computer servers to mask Russian origin of activity, using online accounts to intensify debates among radical groups and urging people to vote in a particular way. "Accordingly," Wheeler writes, "I respectfully request a federal investigation into foreign interference with our local political process in Portland, Oregon. 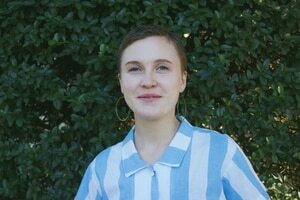 I suspect this problem reaches far beyond our City, but Portland stands ready to lead the way to keep local politics free of foreign interference." Wheeler's difficulties with dissident groups on the right and left are well documented—and in many cases, organic. He spent much of his first year in office dogged by left-wing protesters of his homelessness and police policies, who interrupted City Council meetings with jeers and chanted outside his house—forcing him to spend at least one night in a hotel. He also drew the ire of right-wing groups—and the American Civil Liberties Union—when he declared "hate speech is not protected" and tried to block alt-right protesters from rallying in the wake of a double slaying on public transit. The Portland Tribune first reported Wheeler's letter this week. The mayor's office did not immediately respond to WW's request for comment on the letter.